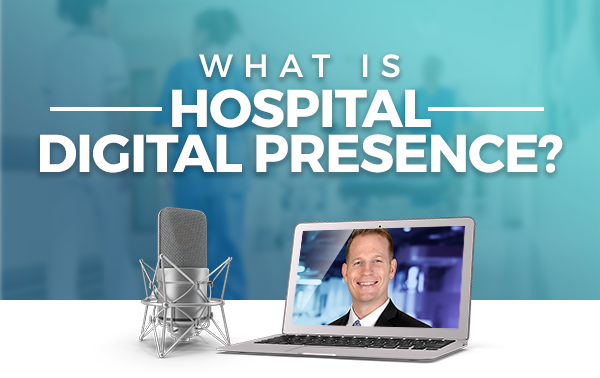 What Is “Hospital Digital Presence”? 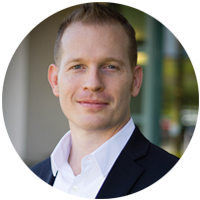 And how healthcare marketers can use it to save money and expand service offerings. Healthcare marketers face more challenges and complexities than marketers in any other industry. In giving healthcare marketers exclusive access to a unique set of digital services, the Scorpion-Vizient relationship will reduce the complexity and long-term cost of developing and maintaining a best-in-class digital presence for group purchasing organizations, hospitals, and integrated delivery networks. How the relationship will drive efficiency and eliminate waste for healthcare providers. What makes the new category of Hospital Digital Presence so unique and impactful for healthcare marketers. Why 2019 is the year to refocus on key digital utilities like Web Content Management, Advanced Digital Marketing, Web Analytics, and Managed Services. *Internet Explorer is no longer supported by Microsoft and may pose a security risk. If you are trying to register using IE, please try a different browser or contact us at: HealthcareMarketing@scorpion.co. Even if you can’t make it, sign up anyway!—We’ll send you the recording. All registrants will receive a follow-up email with a recording of the webinar for internal use.